The oversized sweet spot of CCA Unlimited confers the necessary amount of control in an offensive game. 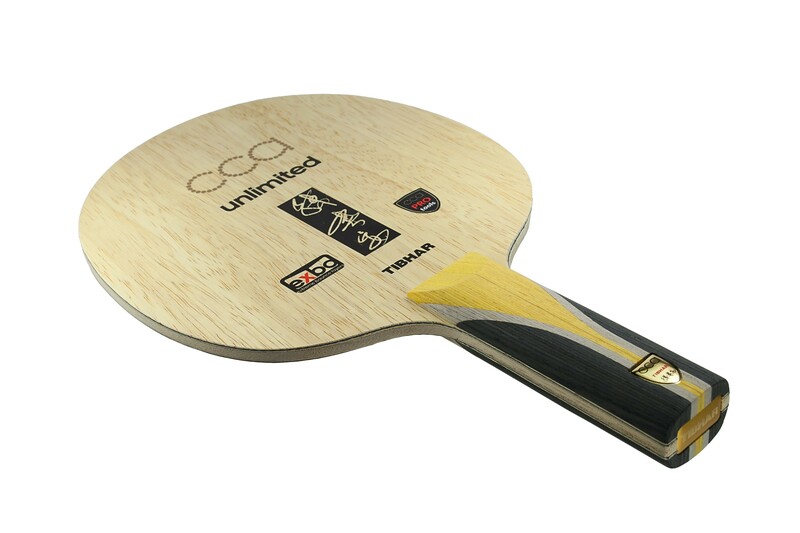 The fast acceleration potential of this wood is the result of the balanced combination of its carbon fibres with catapult friendly layers, even when playing a topspin game at half distance from the table, without losing the necessary stability when playing counter and block. 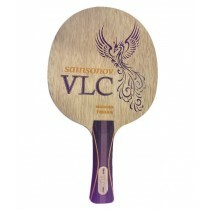 Adapted to an offensive game with the perfect balance between hardness and sensation.